When placed in completely new surroundings, with no plans, the road awaiting adventure, the mind can't help but to explore and allow curiosity to run free. 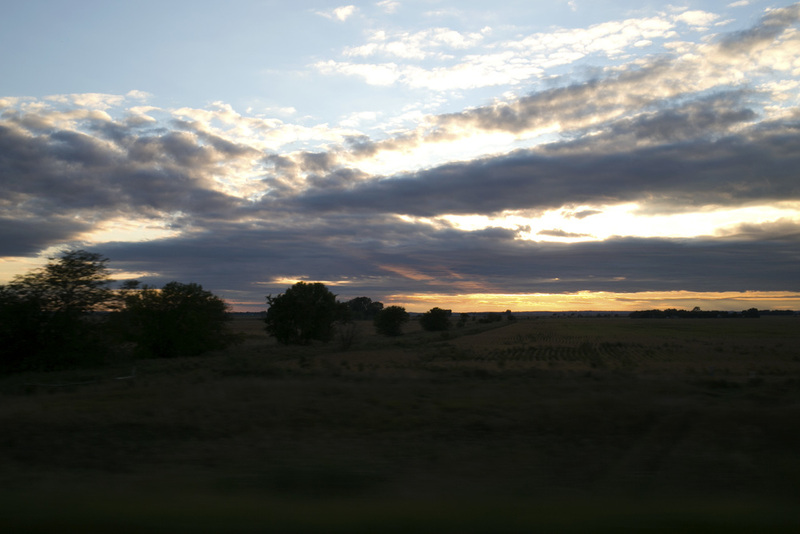 In my travels to South Dakota, I was able to leave work and the city behind to allow my mind to relax, release stress, and revert back to childhood exploration. For those who are willing to step out of their comfort zone and embrace new experiences, the small town of Vermillion has much more than meets the eye. From great thrifting (soon to appear here) to quaint restaurants, this is a city to travel to. Vermillion encompasses a lively quietness; its restaurants echo the calm ambiance of your favorite corner coffee shop on a rainy day. The Midwest is an alluring place for the mind of a city dweller, but once you make the trip, you will be pleasantly surprised by the way nature and the abundance of space speaks to you.